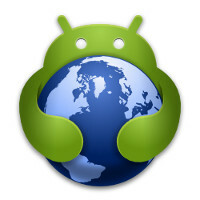 Evolved is a theme developed for CyanogenMod 12 theme manager and roms with the engine inside. In Evolved you'll find a clean and polish feel with many variations of colors in a variety of apps. Evolved tries to integrate a immersive sensation bringing statusbar and navigation bar with colors matching to a very beautiful look! It's recommended apply Evolved theme and reboot right after!!! Please, before you rate the theme, be sure your running rom have the CM12 theme manager inside and also if the same is up to date with all latest commits. You can also point me if your daily rom have any icon not themed. I'll try to add support in that case!